Level 2 Award in Instructing Studio Cycling. 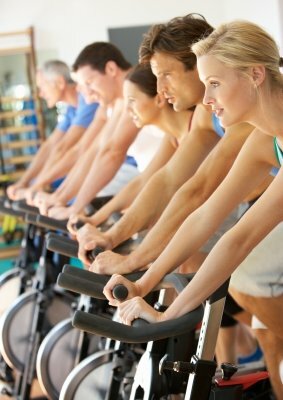 The Level 2 Award in Instructing Studio Cycling is available to learners who have already achieved the Level 2 Certificate in Fitness Instructing (or a suitable equivalent) or above. Upon completion you will be qualified to plan and deliver safe and effective group cycling sessions. The course is delivered via two face to face attendance days. 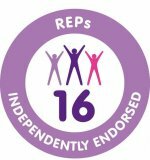 Evidence of a current suitable Level 2 qualification, as recognised by the Register of Exercise Professionals (REPs), is required for entry onto this course. Some experience of studio cycling would be useful, but not essential. The course requires physical exertion and therefore, a degree of physical fitness is necessary.